The Wildcats Summer High School baseball team will compete this weekend at the Dream Bat Showcase in Hartford, CT. Several northeast colleges are expected to have scouts and coaches in attendance. Earlier this month, the Wildcats participated in showcase events at Fordham University and at Sports Zone in Rome, NY. 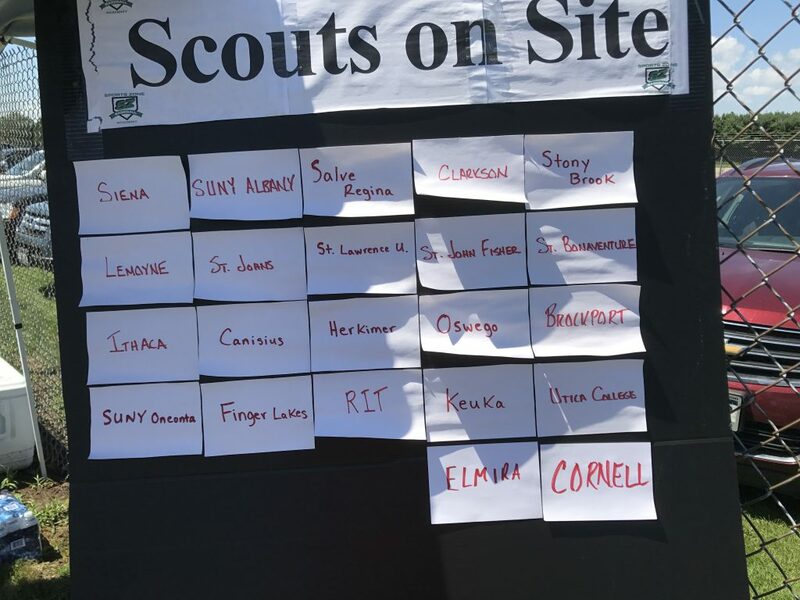 The Fordham showcase hosted representatives from several New York area colleges, including a couple of Division I programs (Hofstra, Seton Hall). The upstate showcase drew scouts from programs across New York state, including teams from the Big East (St. John’s), Ivy League (Cornell) and America East Conference (Stony Brook University, which reached the College World Series in 2012).